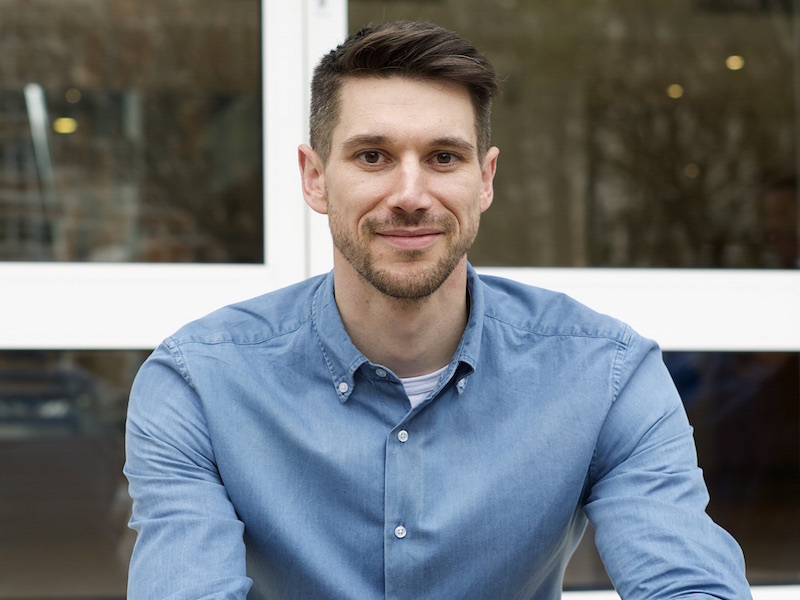 LONDON —M&C Saatchi Sport & Entertainment has hired Seth Jones to its senior leadership team in the newly-created role of UK creative director. Jones joins from global creative agency AnalogFolk where he spent five years as creative director, working with brands including Nike, PepsiCo, Lucozade and Sainsbury’s. He previously worked at Tribal Worldwide and Elvis Communications, where he helped develop campaigns for the Virgin Group and Britvic. The appointment is the latest stage in the agency’s senior leadership shake-up: it restructured in January, creating a global CEO role for Steve Martin and promoting Jamie Wynne-Morgan to UK CEO. Jones will work closely with the agency’s other creative directors around the world and will report to Wynne-Morgan, who said: “It was a tough brief. A creative director who is 100% channel neutral and can turn their hand to any consumer passion from house music, to rugby, to street culture. M&C Saatchi Sport & Entertainment, which has offices in London, Berlin, Sydney, New York, Johannesburg and Los Angeles, is one of 13 agencies in the M&C Saatchi UK Group. Recent account wins include the Australian Olympic Committee.